Have you ever wondered why some people are more curious than others? …Well, I did. So I researched the topic, to try and understand this phenomenon. 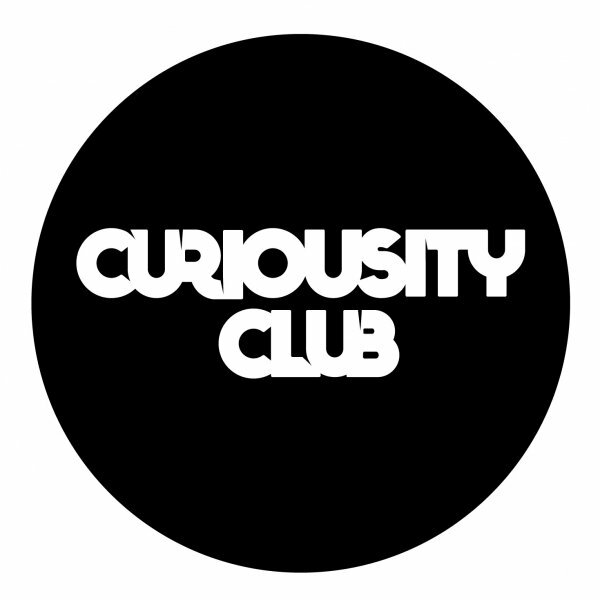 Being curious is much related to the exploratory behaviour of a person in his early life. Some of us are more interested in familiarity, others feel the need to be subjected to new experiences and the novelty of life. According to research the brain structure is different depending on how you were raised and whether one is more drawn towards novelty or towards familiarity. As a trait, being curious make you more aware of the changes going on both inside you and around you. When something is of interest you are more often then not head over heels about it and explore it to the depth, and beyond when possible. Being curious works hand in hand with intelligence as when one is curious, one reads and learns. They are better at maintaining relationships, not just because they have more to talk about, but because they have an attitude of openness, passion and interest, which decreases the odds of becoming bored of each other. When one stops being curious and showing interest in the things around him, then one can say that his way of thinking is polluted. This would affect a person’s creativity, problem solving skills as well as feeling disconnected from others. They would fear the unknown, getting to know new people and will be stuck in a world of their own. Not in the good kind of way; they will hold onto the past because that is familiar. And till this day, I keep wondering, and thinking. Why was life so much slower when I was younger? Time does not go by faster now, but sure feels like it! I ask myself, how people can not be curious? Why some don’t question life after death? How can you believe that heaven exists, when there’s no proof? Although, that would be nice, and would give me comfort at night. What is on your mind? What are you curious about?